Do we really need to use Child Car Seats? YES! YES! YES! is our answer, not surprising given who we are. But why are we asking the question? 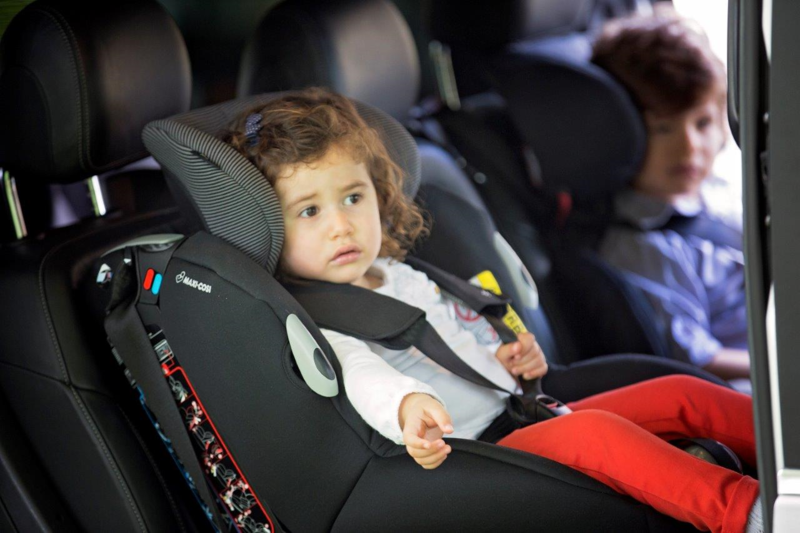 You might be surprised to hear that legally we do not need to provide any child car seats at all and babies, toddlers and children are permitted to travel without the correct restraint.